Well I am feeling lucky this month and I am going to try my hand at another blog contest. 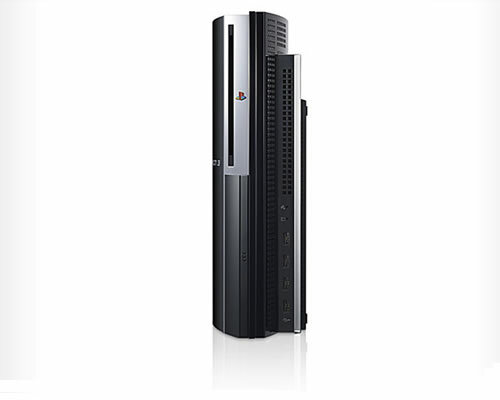 Darin Carter’s internet marketing blog is giving away brand new free Playstation 3 sponsored by the International Association of Webmasters and Designers or IAWMD. This post on my blog is my entry as I will need a PS3 too feed my future LittleBigPlanet and Metal Gear Solid 4 obsession. The contest results will be posted on August 31st, wish me luck! Since you’ve entered this contest and you didn’t win, you might be interested in our <a href="http://www.johncow.com/were…">win a Wii</a> contest too!